Is your gluten intolerance stopping you from fully participating in the Communion? This is often a topic of confusion for devotees who have celiac disease or are suffering from certain sensitivity towards gluten. But there is a way for you to get past this hindrance, to not let your gluten allergy get in the way of your faith. 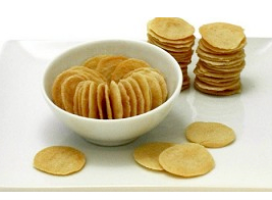 Gluten free communion wafers make it easy to stay safe and faithful at the same time. Here’s everything you need to know about the brands in USA that are offering gluten free communion wafers.